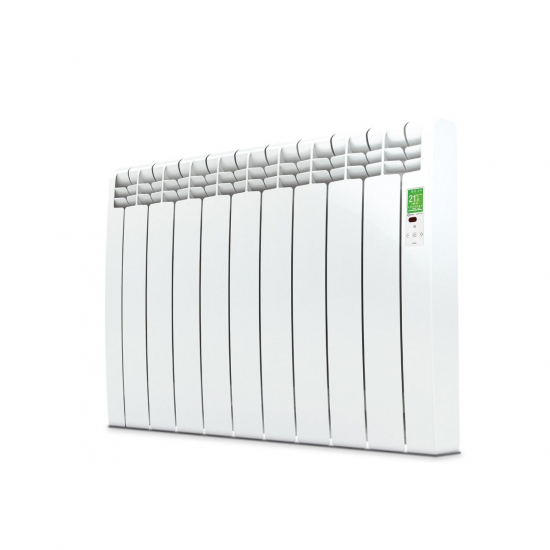 Using its integrated WiFi capability, the 990w Delta D provides intelligent and responsive heating for the larger rooms in your home. Simply download the Rointe app and access real time consumption statistics, alter your programming, and quickly interact with your radiators from the palm of your hand. Finished in white, the Delta D adds classic appeal to living rooms, bedrooms, and dining areas.